Car Right Motors is an independent dealer based in Hereford in the West Midlands specialising in quality used cars. 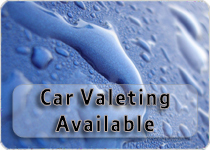 With over 30 years of experience in the motor trade we feel we can provide you with the right car for your needs. 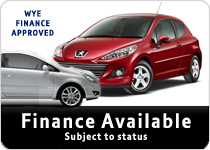 If you are looking for a used car for sale in Herefordshire we have an ever changing selection of quality used cars. Volvo, Citroen, Mazda, Mitsubishi, Nissan, Volkswagen, Seat, Suzuki, Vauxhall, Toyota, Audi, Alfa Romeo, Daewood, Fiat, Daihatu, Ford, Honda, Hyundai, KIA, Peugeot, Renault.